Schools, Restaurant, Office, Church Carpet Cleaning. Drys in a few hours, Can walk on it immediately. Our proven Green Solutions, sanitize the carpet leaving no dirt attracting soap residue. We use Steam when cleaning, the smaller molecule, goes deeper into the fiber. We follow the Carpet Mill’s “Mohawk’s” cleaning recommendations. 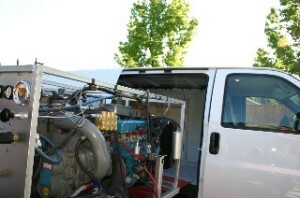 We also offer all kinds of carpet repairs that other companies don’t. We clean using boiling solution. 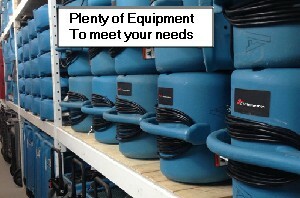 We offer rotary scrubbing for large jobs. To avoid odors as best as possible….We us propane generated steam cleaners, We use proper cleaning solution application, 90 horse powered vacuum, and then turbo blower dry. We go the extra mile to get this right. We Roto-Scrub floors w/boiling wax stripper. Stripping old wax is labor intensive. Stripping old wax, it dries quick so we have to work fast. We triple rinse or use the truck mount. Effective rinse means crystal clear wax protectant. We Turbo blower dry the floor to receive wax. 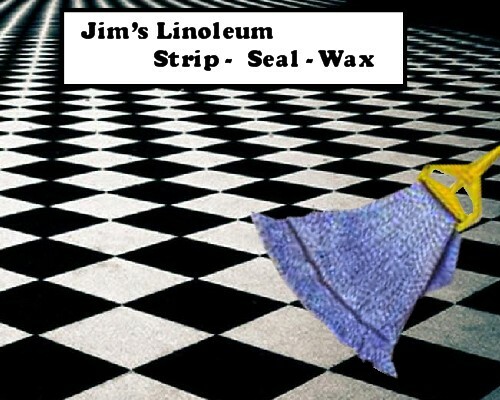 We then apply a high quality floor finish Zep metal interlock, self-leveling acrylic floor finish wax. We leave it looking beautiful with a durable acrylic shine. As clean as when installed. Beautiful restoration. Grout restoration is labor intense, scrubbing of each grout line individually. We use special methods & Brushes. 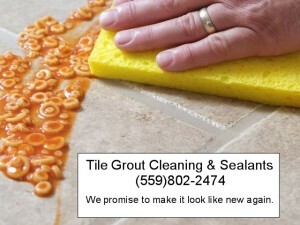 We hand scrub with boiling grout cleaner a solution designed for tile alone. Those round wands you see are for begginers who don’t know what they are doing… A beautiful job is all in the scrubbing. Clic on the pic and you will see what I mean…. hahahahaa. Free onsite estimates any time. For businesses, we work weekends and odd hours. 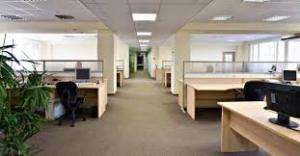 We clean offices for: doctors, dentists, lawyers, realtors, churches, schools, ect. 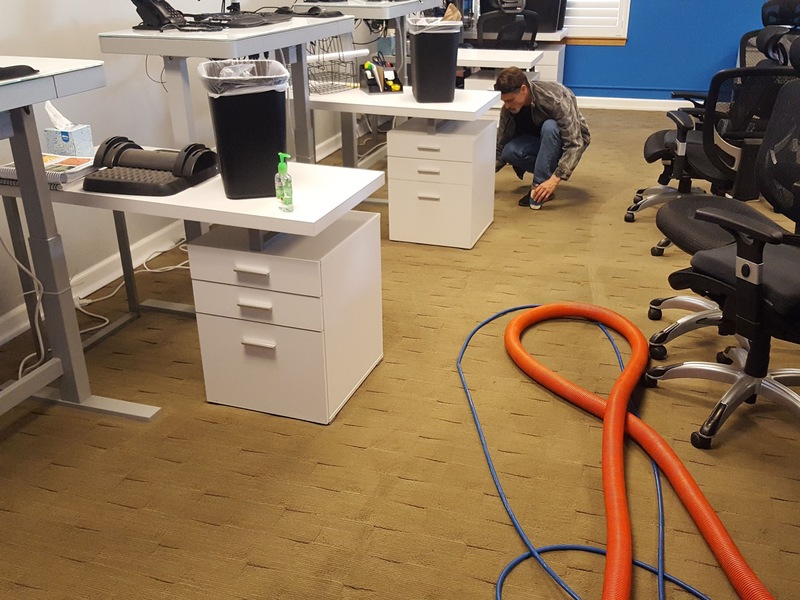 We Turbo blowers dry the carpet quick. We us propane generated steam cleaners that cuts through cooking grease. We have plenty of hose and can go up multiple story high rise. Ken & Vicky….They personally supervise their team. They are full service. They offer Complete office cleaning. They clean fan blades. Really…. they don’t mess around… Their 5 woman crew, works hard, is quick and does big jobs. After 20 year of service they know what to do. Live Steam Generators clean deeper and is gentle to the fiber Recommended cleaning procedure by the manufacturer NOTE: use of rotary bonnet or any other type of Rotary machine for cleaning is not recommended and may void the carpets warranties. There are many factors that can affect the appearance of carpet including color, pattern, yarn fiber (nylon or polyester), and of course maintenance. Maintenance is important because a routine carpet maintenance program can preserve and maintain your floor covering and extend the life of your carpet investment. Routine maintenance program includes daily care such as Vacuuming and spot cleaning, in addition to interim and periodic restorative cleaning by hot water extraction. Excessive soiling and stains may require that different methods, or a combination of methods, be utilized. Soil Control containing the soil entering the building using walk-off mats at entrances.This includes outside matting, inside matting and mats at certain other high traffic interior areas. Ideally, walk-off mats cover about 15 steps. Ask Jim or Joe for more information. removing dry soil matter. 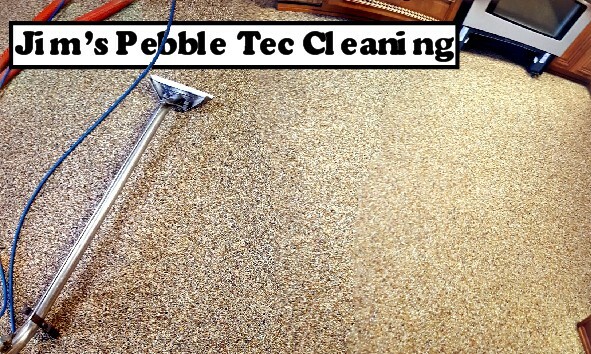 Regular vacuuming is the single most important part of a carpet maintenance program. quick response to spills is the key. The faster spills are dealt with the less chance that they will become stains. Interim Cleaning – used regularly, interim cleaning can put off the need for restorative cleaning. maintenance plan can add years of useful life to your carpet investment. Water drives the poop into the backing of the carpet causing permanent odors. The good news is we can get it out completely. Just Scrape up what you can, throw a towel over it and call a professional.